Marie-Louise Timcke is a German data journalist and works as data trainee in the interactive team of the Berliner Morgenpost. The team consists of three journalists, two web developers and a designer who make use of innovative research methods in the field of data journalism. Together, they produce award winning interactive stories that take full advantage of the strengths of the web and mobile devices. Among others, the team has won an Online Journalism Award and a Data Journalism Award in 2017. Timcke studied molecular medicine for two years, but then moved on to science journalism and finally discovered her love for coding and statistical analysis. While still at university she founded the initiative Journocode together with fellow students to learn data-driven skills. Today, she is the CEO of the "Journocode UG" and with her team, she offers workshops that teach journalists how to find and tell stories with data. 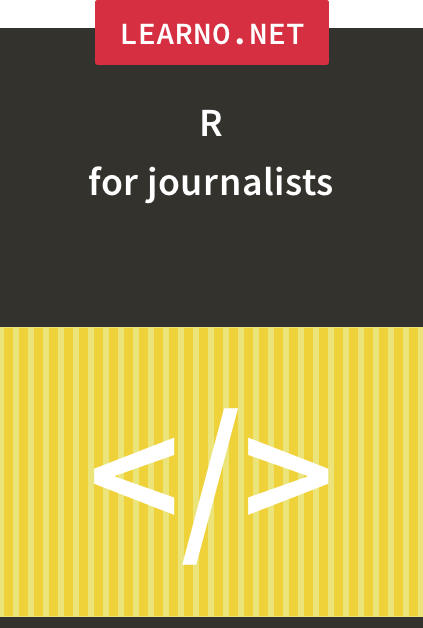 R is getting more and more popular among Data Journalists worldwide. It can be used for complex statistics, but it can also be used to clean, join and superficially analyse data.